Posters are large sized materials whose content gets decided by the user. Posters are used in various business fields to make pertinent announcements. 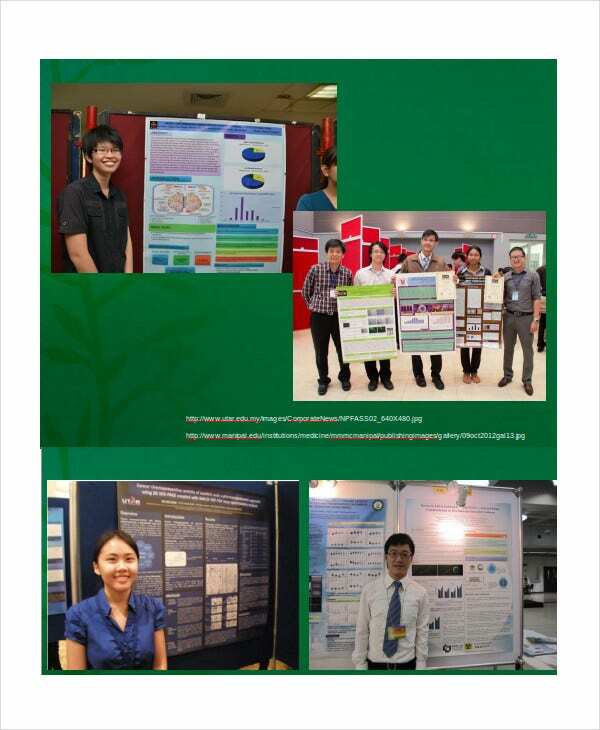 These presentation posters template are huge in size. They display the words and images printed on them with high clarity levels. This makes them attractive. The precision with which the posters are prepared and the impact such posters have on the audience make these a wonderful advertising material to communicate ideas. 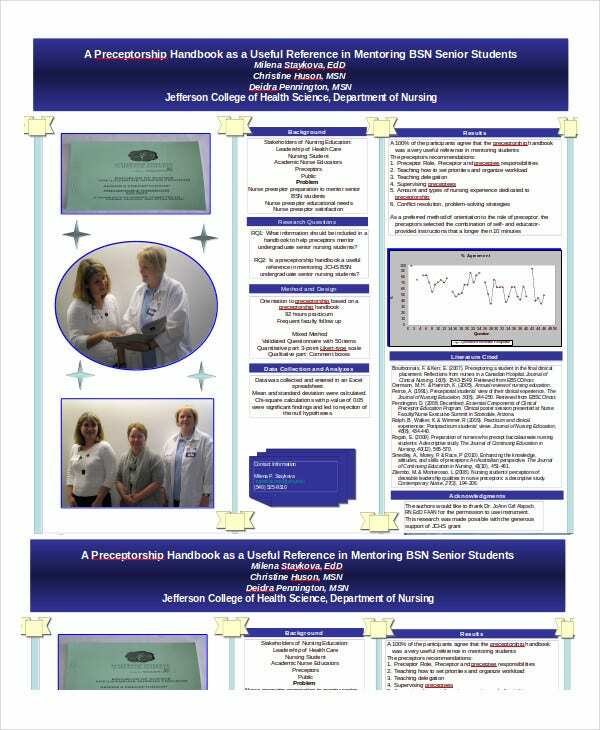 This Nursing Poster Presentation Template projects information that is important to nurses as well as information about nurses which the patients must know. This poster presentation template is huge in size. 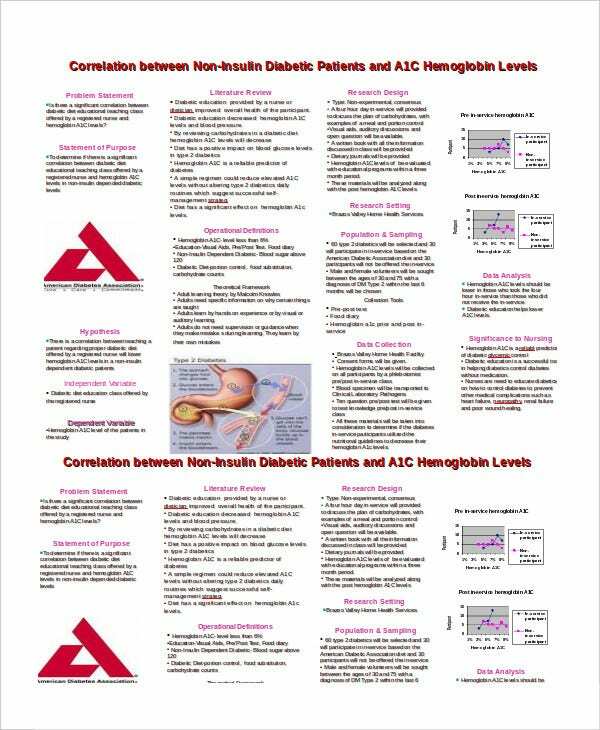 Research Poster Presentation Template is a big size poster acting as a presentation template. It announces important information about researches and their outcomes which are needed to be understood by all concerned people. 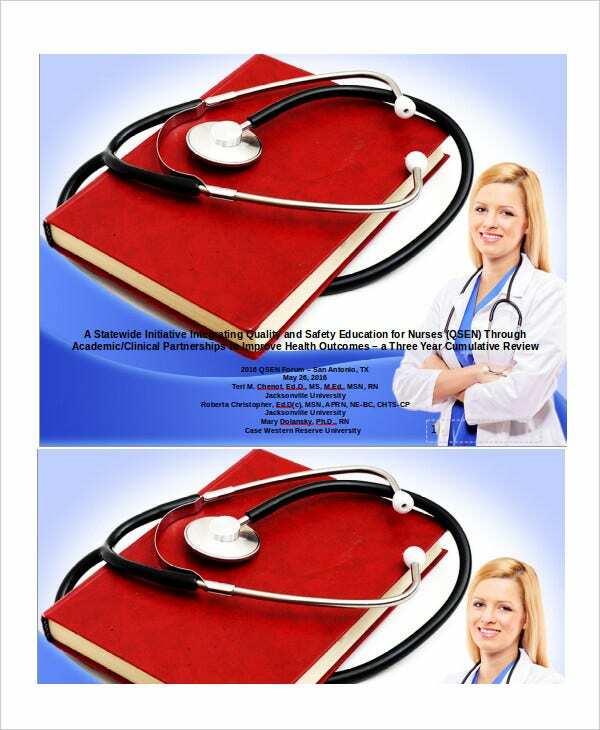 Medical Poster Presentation Template portrays pertinent information regarding the medical field and medicines. The poster displays medical terminologies and appliances in an effective manner with high clarity and perfect precision. 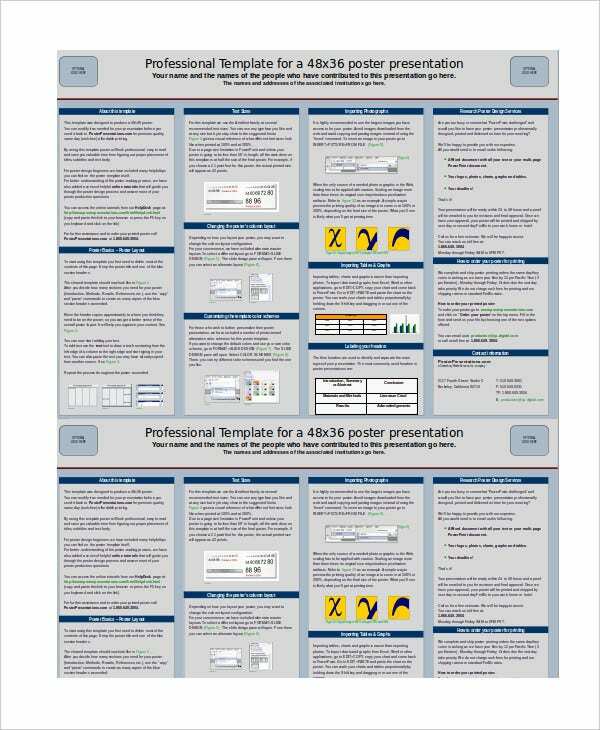 Poster Preparation Presentation template explains in huge formats how posters can be prepared. This by itself is a huge template which accommodates words of user’s choice and images to complement the words. 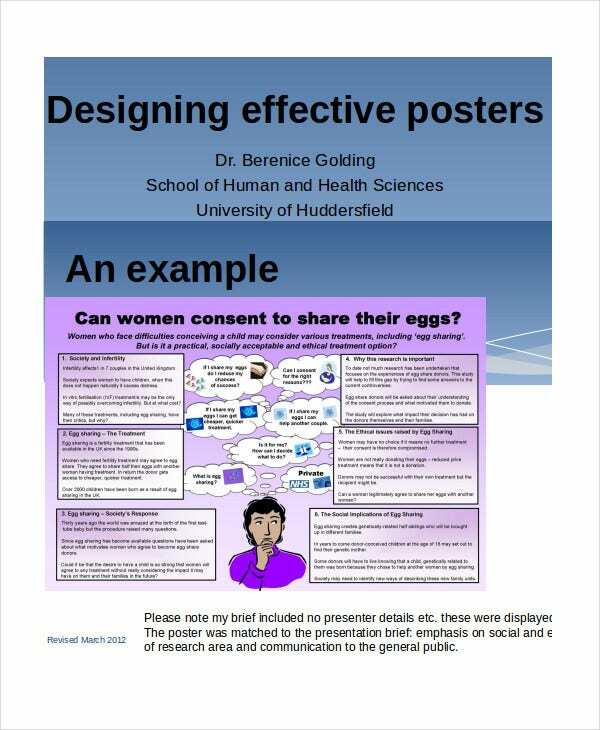 > Why use the Poster Presentation Templates? The Poster Presentation Templates must be used to announce ideas, findings and many other types of communication in an emphatic manner to all the concerned audience. 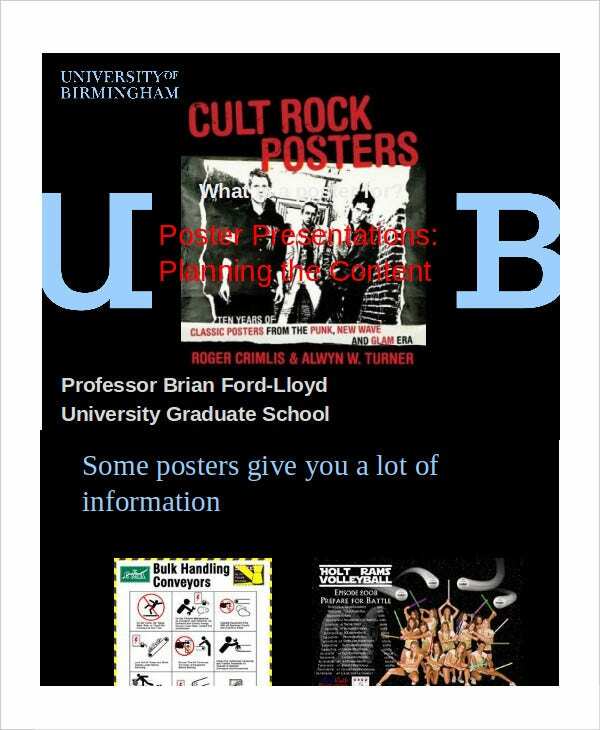 Using Poster Presentation Templates will have a huge impact on the intended audience to whom what is communicated. You can also see Project Presentation Templates. The impact that poster presentation templates create increases business opportunities in a multifold manner. Poster Presentation Templates are useful across many verticals and industries. The huge space it provides for these verticals and industries to inform particulars about them acts as an effective advertisement which creates a higher impact on people’s mind than normal advertisements. 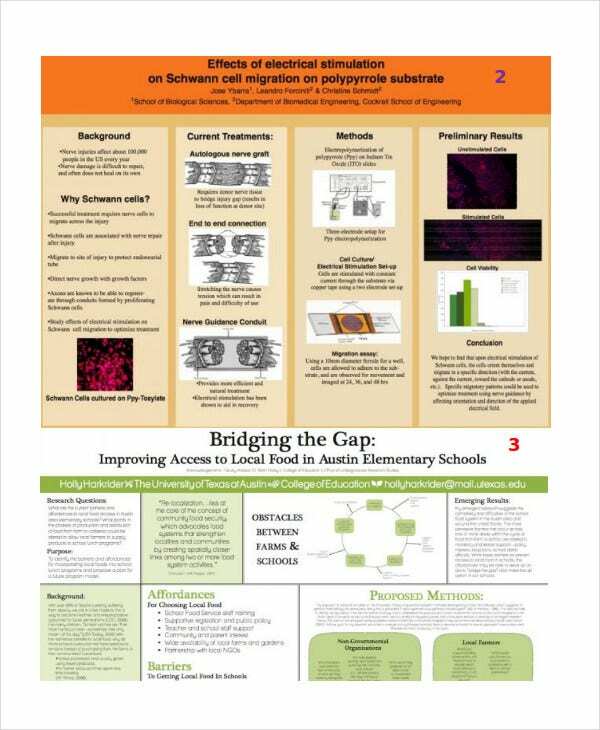 > Who would benefit from the Poster Presentation Templates? 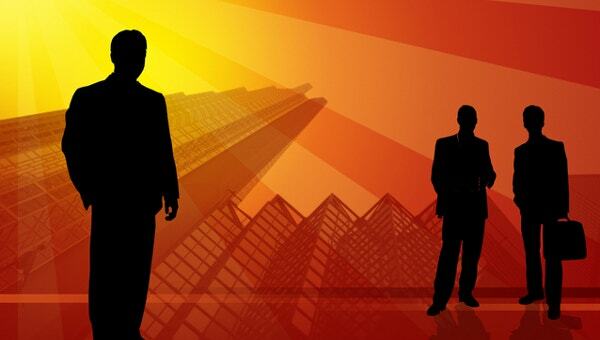 Organizations carrying out businesses of many types benefit most from the Poster Presentation Templates. Many different verticals and industries act as beneficiaries of Poster Presentation Templates announcing their many plans and ideas in the space provided for the same. Right from schools and hospitals to private agencies and public sector announcements, these Poster Presentation Templates offer huge scope to venture into the business world. You can also see Business Presentation Templates. Thus, every organization, every business sector, and every individual associated with the same benefits by using the Poster Presentation Templates. The above are only a few benefits derived from using Poster Presentation templates; the list of beneficiaries of Poster Presentation Templates is endless.